Happy Mother’s Day to all the mothers, soon-to-be-mothers, surrogate mothers, and all the others who take on the role of mother in someone’s life. What a beautiful day to honor those who mean the most to us. Today I bring you a book about a mother’s love. From the author-illustrator team that created Grandma Loves You! comes a touching story just for Mommy and baby. 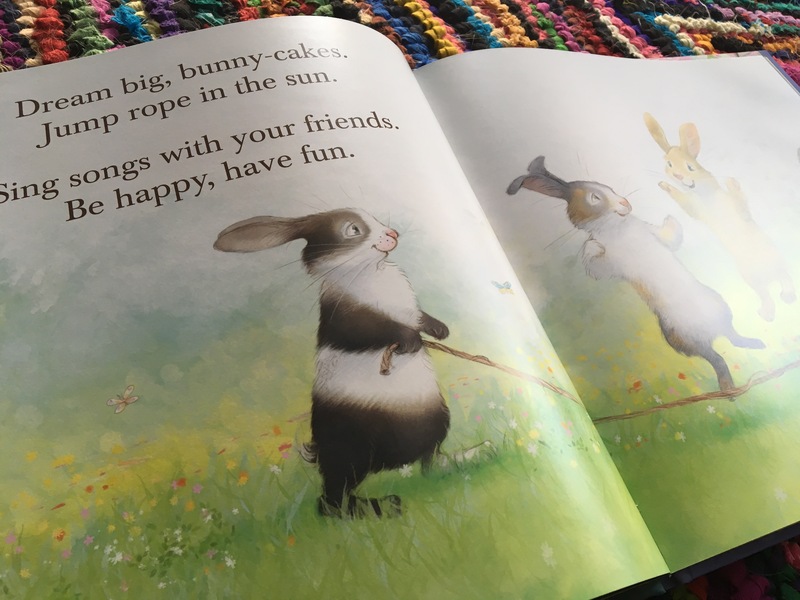 Told in charming verse with the signature bunny characters, this book celebrates the deep love a mother has for her child, this pair’s adventures and tender moments will warm the heart. My stars in the sky. Mommy Loves You, written by Helen Foster James and illustrated by Petra Brown, is the newest installment in the adorable picture book series from this talented duo. With soft, beautiful illustrations and honey sweet verse, this is a book to be shared and cherished with young children. If you are looking for a gentle, quiet book to share with little ones before bedtime, this is the story for you. Highly recommended for all mothers to share with their little ones. Best for ages 3 to 5. Thank you to Sleeping Bear Press for a copy of this book in exchange for my honest review.